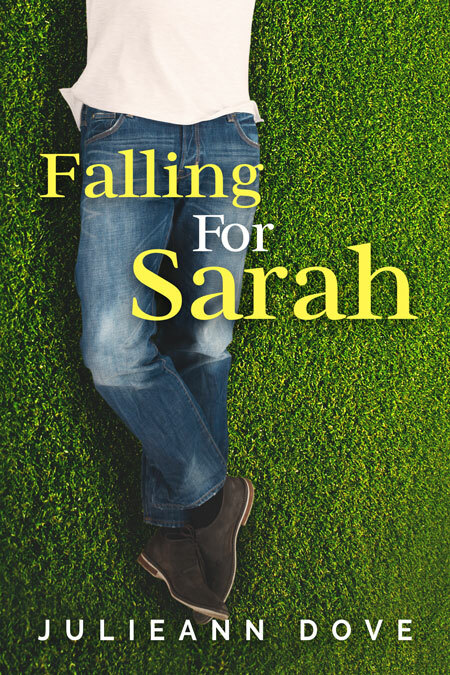 Beetiful designed the book cover for Falling For Sarah by Julieann Dove. 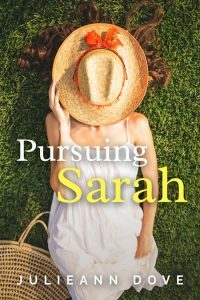 Pursuing Sarah is the second book in The Sarah Series. 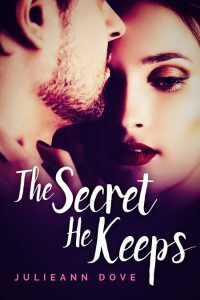 Book 3 of the Sarah Series… Sarah has spent the summer licking her wounds of failed relationships and ‘what if’ scenarios. But all that changes when a new school year begins, and a new neighbor moves into the house next door. 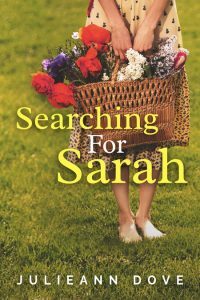 Caught up with the new arrangements of couples in her tight group of friends, Sarah wonders who might walk into her life and actually stay for once. 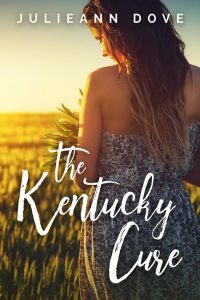 It turns out to be someone she’d never guess, given the fact the odds are stacked against them. But even he can’t deny he’s been falling for her all along. 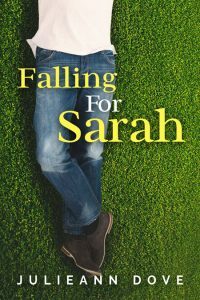 Get Falling For Sarah by Julieann Dove today!